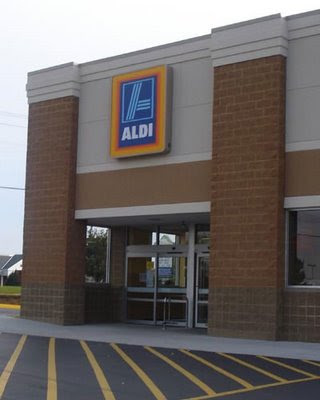 Here are some of the best ALDI deals I've found that are available from Wednesday, March 27, 2013, through Tuesday, April 2, 2013. ALDI stores will be closed on Sunday, March 31, for the Easter holiday. The sales and prices are for the ALDI stores in the Daytona Beach, Orlando, Melbourne, West Palm Beach, Fort Lauderdale, and Miami areas.